This was Coach John Boyd of Gary West Side with part of his "crew". 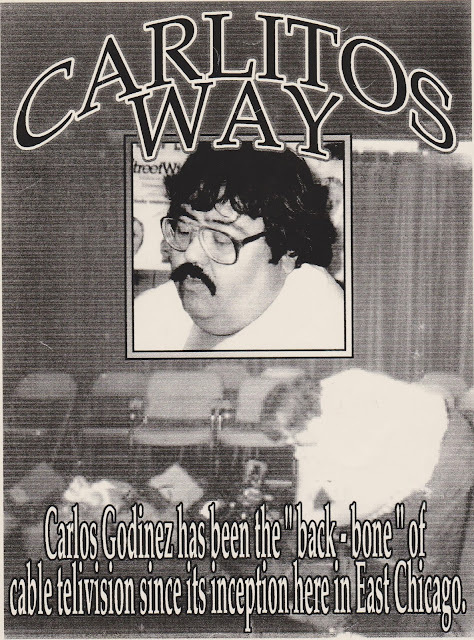 And behind the sign was "Carlito's Way producing the show.... "He had my back" which made it work, you feel me. In East Chicago, you have a case of a “déjà vu” all over again with the coaching job at East Chicago Central. It was the same scenario for the Chief of Police job at East Chicago Police Department. Mark Becker was “white” and from “out of town”. Ditto for Pete Trgovich. My mind turned back to a very profound conversation with an “African American policeman”. This policeman claimed to have seen both side and shared his image of the world to me. “Street, if you were having heart surgery, would you want a Mexican doctor? Or how about me? Should I want a black doctor?” He asked, but I just paused. “You want a good doctor,” the policeman summoned it just perfect. 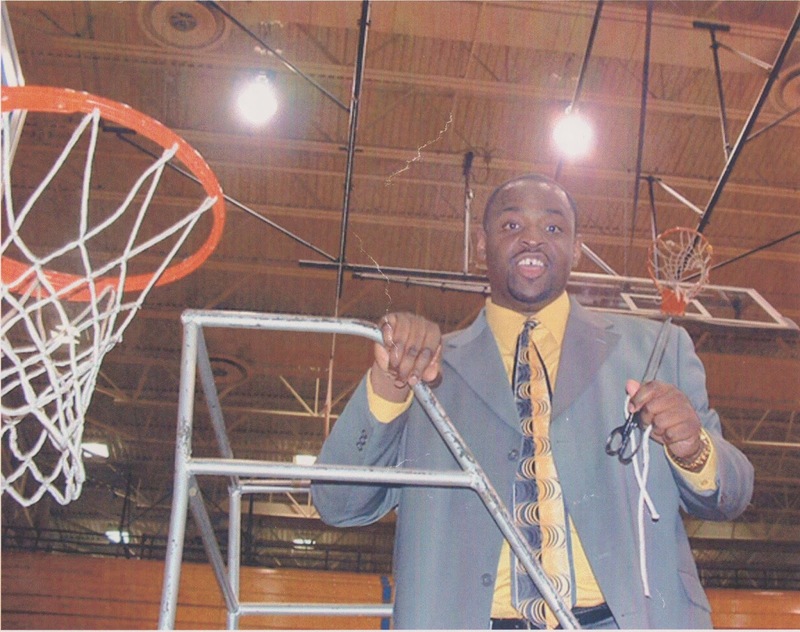 In my opinion, Coach Abe Brown has had his opportunity with a lot of talent and never took East Chicago to the “top of the mountain”. 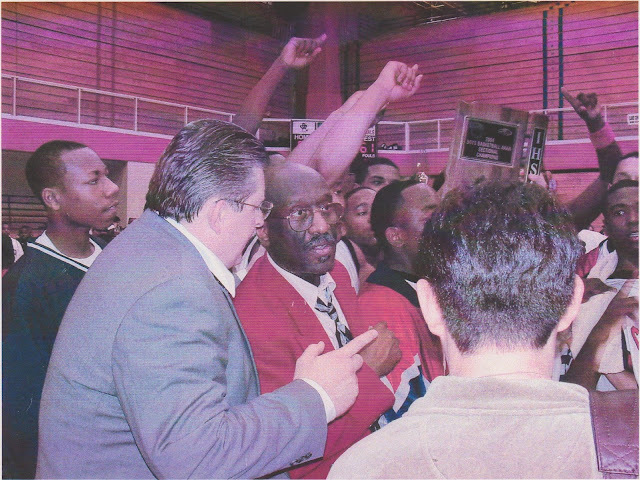 Pete Trgovich has taken an East Chicago Central basketball team to the “top of the mountain”. 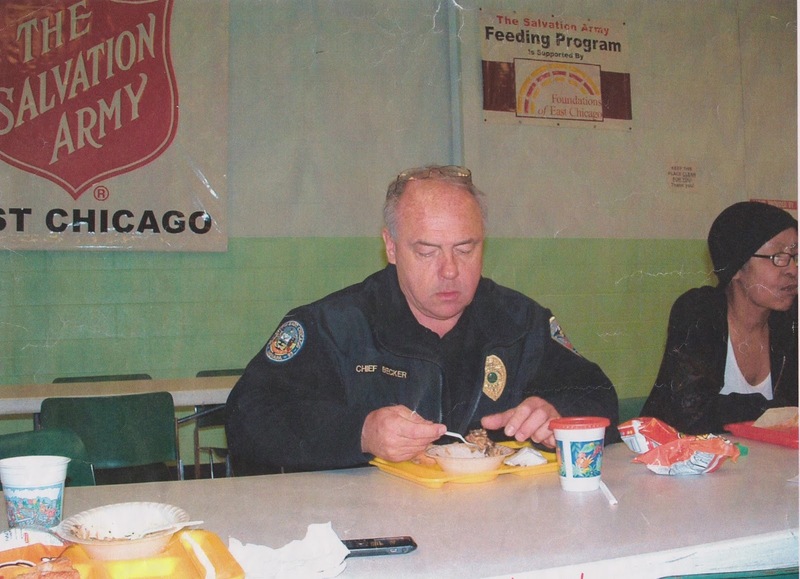 Note: Chief Mark Becker turned out to be darn good Chief of Police at ECPD. Don’t know how Hackett from Munster could “light up” “E.C. Central Ballers” for “fifty-one point”… he made like 21 out of 25 free throws on his way to “fifty-one point”… It’s on the coach to make an adjustment… Devise a “two-one-two zone defense” with the guy in the middle, “chasing Hackett all over the “joint”, you feel me? And then jump into a “two-three zone defense”. You don’t let one player beat you. Unless he is a Michael Jordon, which Hackett wasn’t, you feel me?